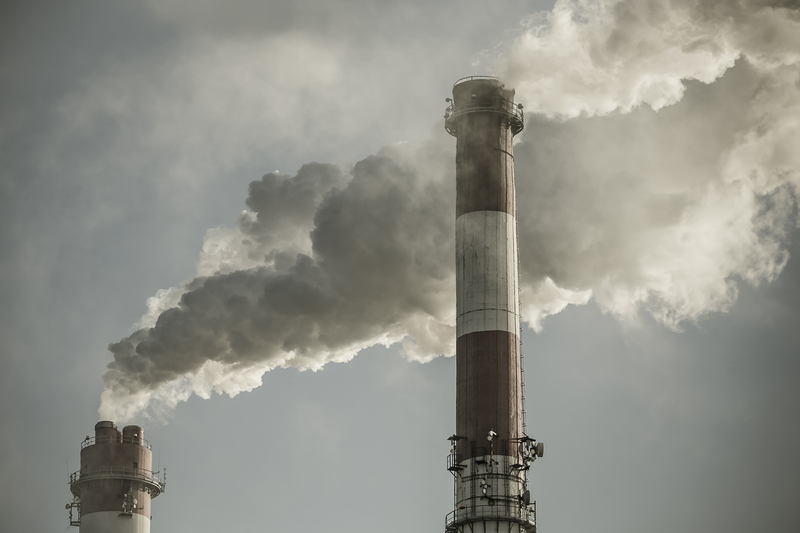 Despite decades of progress under the Clean Air Act, Americans across the country continue to breathe unhealthy air, according to the latest report from Environment North Carolina Research & Policy Center. “Our Health At Risk” finds that urgent action is needed to address air pollution problems affecting our communities. Fortunately, the solutions are within our grasp. 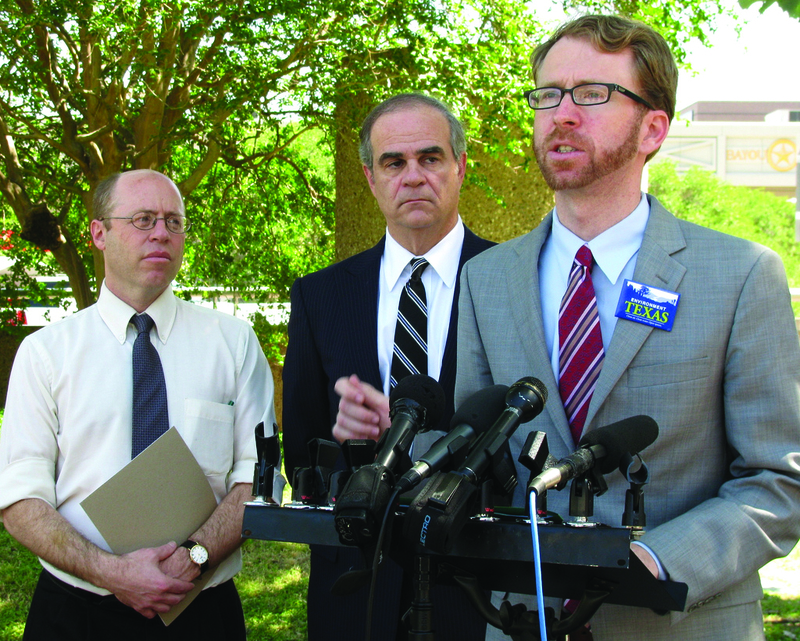 Environment North Carolina is working to commit more and more cities, businesses, universities and our state to 100 percent renewable energy; and to defend the tailpipe emissions standards that were implemented nationwide in 2009. Millions of bees are dying off, with alarming consequences for our environment and our food supply. That’s why, with your support, Environment North Carolina is going all out to ban the pesticides that are harming bees and other pollinators. After all, it’s bees, not pesticides, that make our farms and food possible. This year, the Environmental Protection Agency (EPA) announced it would conduct a risk assessment of four types of neonicotinoids, a widely used class of bee-killing pesticides, and opened a 60-day public comment period. 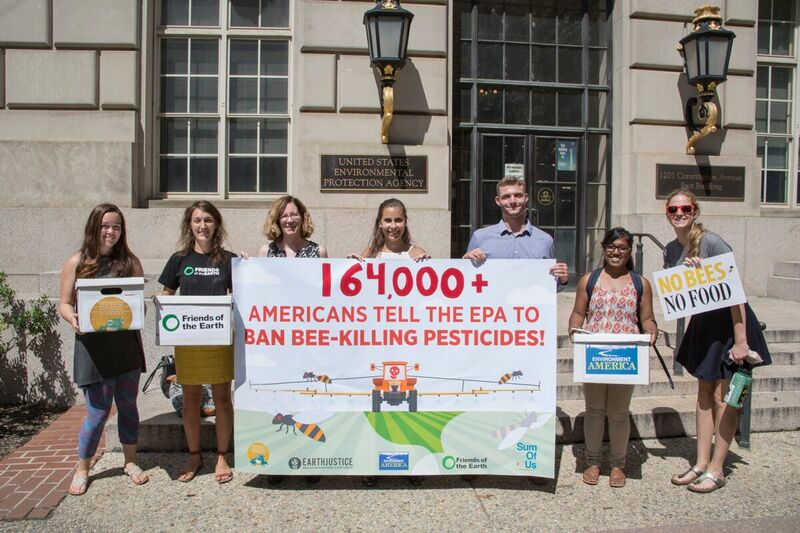 Our members leapt at the opportunity to save our pollinators, and by the end of July, Environment North Carolina and our coalition partners delivered more than 164,000 comments urging the EPA to declare a moratorium on bee-killing pesticides. Over the past 25 years, Environment North Carolina and our partners have found dozens of cases where companies have dumped illegal amounts of pollution into our air, rivers, bays and harbors.